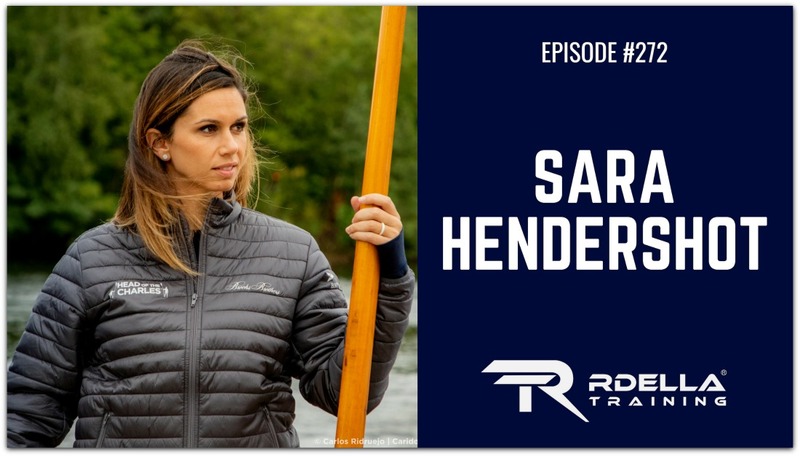 (#272) The guest this week is Sara Hendershot, a two-time World Champion rower and 2012 Olympic athlete. In this session, Sara shares her fascinating story of overcoming chronic injuries to become strong and resilient by focusing on strength and movement. She covers the specific challenges she faced and what she did to address weakness and injury. Sara is lifelong athlete and competitor, who began rowing in High School and continued her rowing career at Princeton University where she majored in Psychology. Upon graduation, she earned her way on to the United States Women’s National team and became an elite rower competing in the Olympic games in 2012. The technical aspects of rowing – how technical is it? What makes a rowing athlete great? What was the highlight of her athletic career?